There’s more to shooting action & sports than just a fast shutter speed. Here’s our definative guide on how to capturing the moment on time, every time. 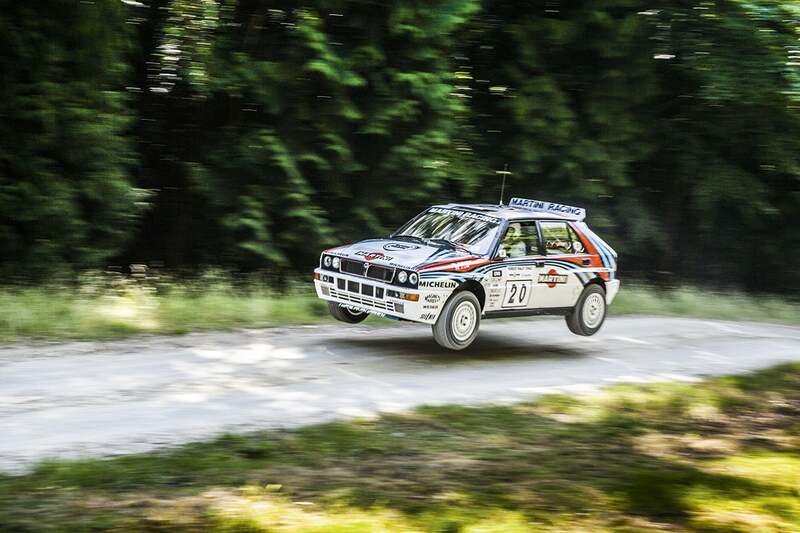 There’s something almost magical about action photography. The ability to stop lightning-fast subjects dead in their tracks with a single press of the shutter button is bound to open up a whole new world of intrigue and excitement for any keen photographer. 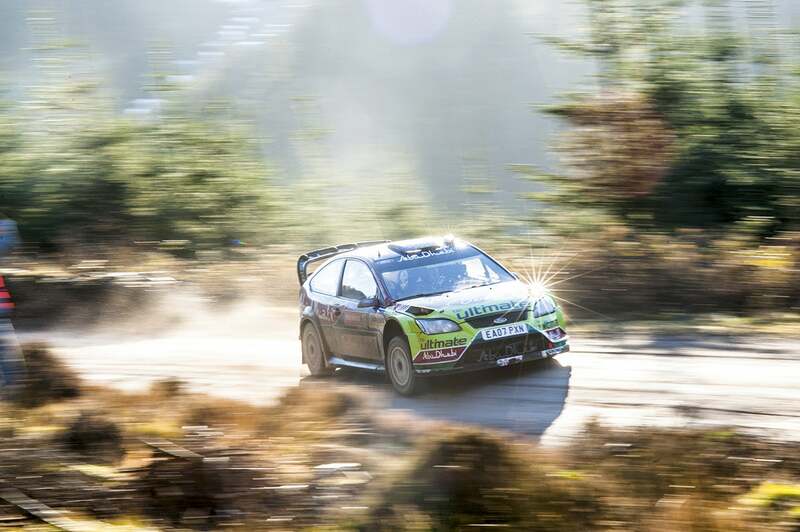 Besides having a bit of patience and spot of good timing, there are a few other skills you’ll need to master first before you can really start to capture award-winning shots, so this month we’re going to show you everything you need to know to get started with action photography. If you’re serious about getting into action photography, then the first step is to ensure that you have the right gear for the job. Ideally you’ll need a camera that offers a high frames-per-second (fps) burst-shooting mode – the entry-level EOS 750D and EOS 760D offer 5fps, which is a good starting point, while the more advanced EOS 7D Mark II shoots at 10fps. Obviously the faster the fps, the quicker you can fi re off a round of shots, which will maximise your chances of bagging a great image. A good autofocus system is also vital, as a slow or unresponsive AF will not be able to keep up with your fast-moving subjects. Traditionally, phase-detection AF, which is found within all EOS DSLRs, was widely considered to be quicker and more accurate than contrast-detection AF that’s commonly adopted by compacts and Compact System Cameras (CSCs) such as the EOS M3. The gap has closed considerably when it comes to shooting static subjects, but SLRs are still usually better at continuous AF with moving subjects. When it comes to freezing fast movements, using a fast shutter speed is the key – remember, fast shutter speeds will freeze movement, while slow shutter speeds will blur movement. But how fast is fast enough? Well, the answer to that really depends on how fast your subject is moving. The faster the subject is moving, the faster the shutter speed needed in order to completely freeze the movement. For example, when photographing a running athlete, a shutter speed of around 1/250sec would be enough to freeze the movement, while a sports car moving at speed would require a shutter speed of around 1/500sec. 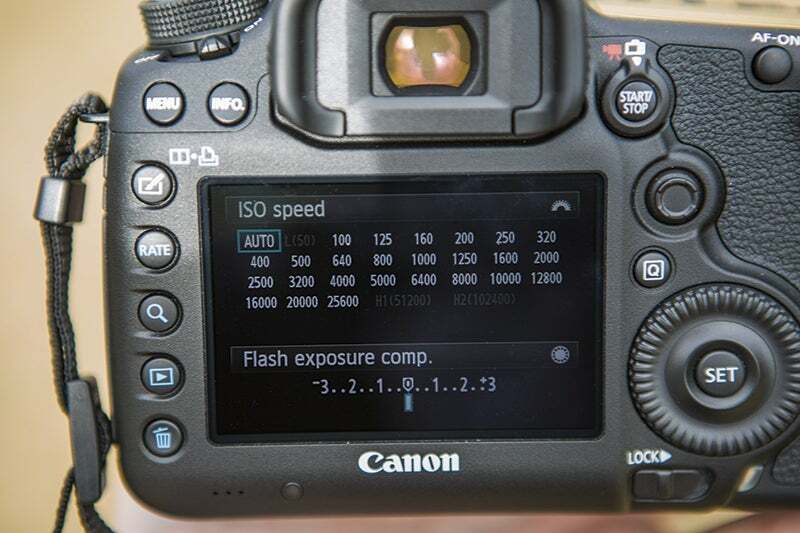 The thing to remember when using fast shutter speeds is that the sensor is only exposed to light for a very short amount of time, and if there’s not enough available light then this may cause your shots to become underexposed. To counteract this you can, of course, increase the camera’s ISO sensitivity to make it more sensitive to light, though this comes at the price of increased noise on your images. Alternatively, you could always try using a lens that has a large maximum aperture, which will in turn allow more light to enter the camera, though these lenses can often be expensive, especially for telephoto zooms such as the EF 70-200mm f/2.8L IS II USM. Speaking of lenses, the glass you attach to your camera will also play a vital role in the resulting quality of your images. Typically when shooting fast-moving subjects, such as sports or wildlife, you’re going to be a fair distance away from the action, so investing in a telephoto lens is a great idea. The basic EF-S 55-250mm f/4-5.6 IS STM lens will set you back about £200 and is a sound choice if you’re just getting started with action photography, though as time progresses you may find that you’ll want to invest in a lens that offers more advanced features such as a wider maximum aperture and a fast ultrasonic-type focus motor, such as the £800 EF 70-200mm f/4L IS USM. 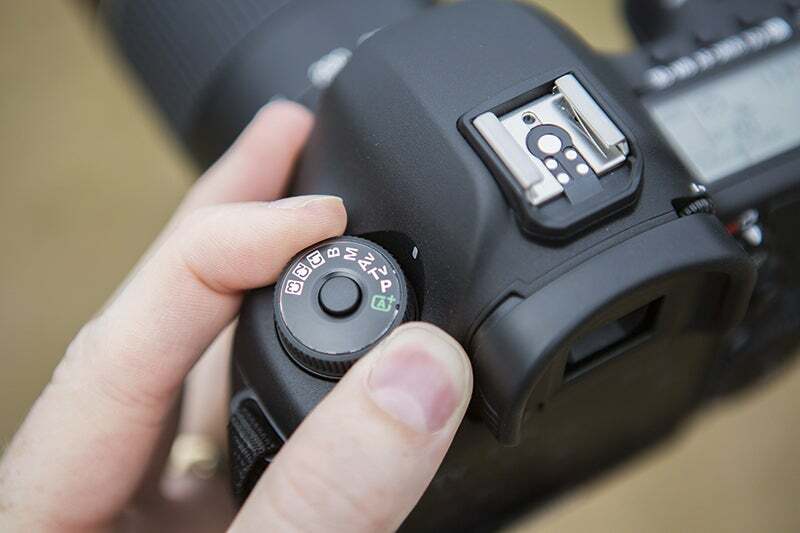 Before you’re ready to start taking shots, the first thing you want to ensure is that your camera’s autofocus system has been correctly set up to deal with the situation, as this will greatly improve your chances of capturing sharp shots. To start with, set your camera’s focus mode to AI Focus, which will cause your camera to continuously seek out a target as long as you keep the shutter button either half or fully depressed. This is good for moving targets as it’ll allow the AF to keep adjusting itself as the subject moves across the frame and maintain a sharp focus. It’s also a good idea to switch your camera over to Continuous shooting mode, which will allow you to hold down the shutter button and capture a continued stream of images. It’s also worth considering whether you should shoot in Raw or JPEG. Although Raw gives you much more control over your images in postproduction, they are also much larger in terms of file size, which will quickly fill the camera’s buffer when taking multiple images in quick succession. JPEG images are much smaller in file size, which means that you’ll be able to take more shots in quick succession before you’re forced to stop to refresh the buffer. The good thing about photographing most fast-moving objects is that it’s often easy to predict their movements and prepare yourself in advance. For example, if you were shooting a sports car on a racetrack, you can position yourself on a specific part of the track, frame up the shot and then simply wait for the car to pass in to the frame. This predictability means that you can also use a technique called pre-focusing, which consists of focusing on an object within the frame that is roughly the same distance away as where the subject will appear as it comes in to frame. By setting the focus beforehand it reduces the amount of time the AF has to take to lock on to the subject as it appears, and means that you can start shooting without any hesitation from the AF. It goes without saying that in order to keep your subject in focus, you’re going to have to track it as it moves while keeping the active AF point hovered over it. 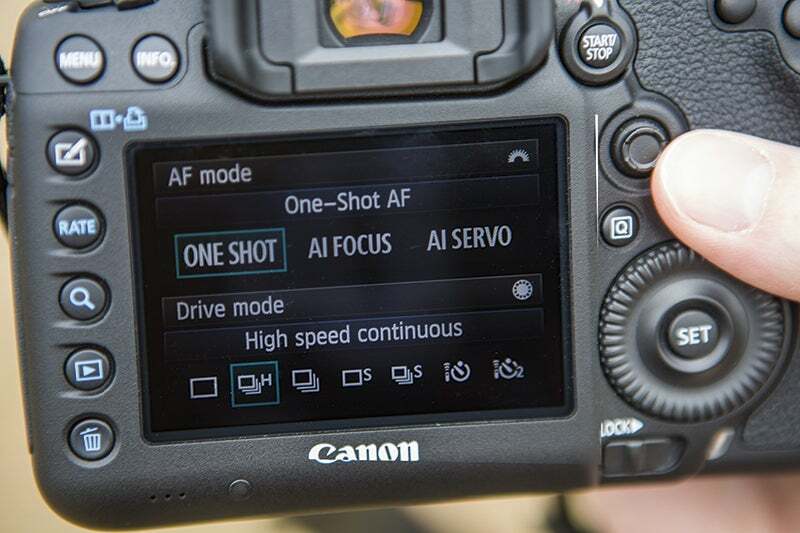 This can sometimes be easier said than done, so if you find yourself struggling to keep up, try switching your camera’s AF point selection to Automatic. 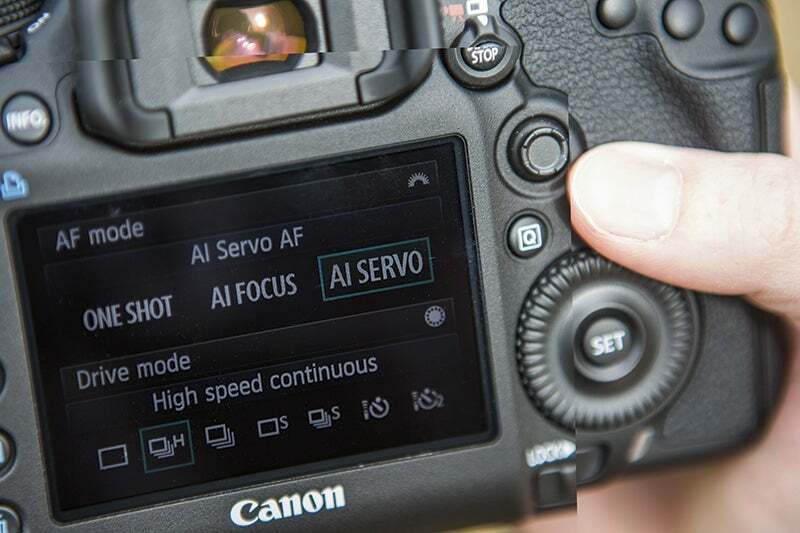 When set to automatic, the camera will decide for you which AF point, or group of AF points, needs to be active in order to keep up with the subject. Top-end models like the EOS 7D Mark II will even offer advanced AF-tracking modes that can be programmed in order to better predict how different subjects will move around the frame. Panning is a technique that every aspiring action photographer will need to master, in order to successfully track moving subjects. Ensuring that your pan is smooth and constant may take a bit of practice but it’ll really help to prevent wonky or poorly composed shots. To make things a bit easier you can always try perching your elbows on a stable surface, like a nearby fence, in order to give yourself more stability while panning. Failing that, investing in a monopod and attaching it to the base of your camera (or even to your lens’s collar if it has an attachment) will also add some support to your camera as well as providing a pivot point for a much smoother panning action. A piece of essential gear that is often neglected is the humble memory card. When you need to write a lot of data to a memory card as quickly as possible, as is the case with action photography, then investing in a quality memory card is an absolute must. The card’s maximum capacity is obviously an important aspect, as the more space that is available on the card, the more images you can write to it before it needs to be swapped out for a fresh one. However, arguably more important than that is the card’s write speed. The write speed determines how fast images taken by the camera are able to write on to the memory card – the faster the card’s write speed, the quicker the camera buffer will be able to empty and as a result the more photos you’ll be able to take in quick succession. To capture action video, switch your camera to Shutter priority mode (Tv on the mode dial), then activate the Video Record mode. In this mode, the camera will control the aperture, so all you have to worry about is the shutter speed. As with stills, a faster shutter speed reduces blur caused by moving subjects, so set it to 1/100sec or higher. Using faster shutter speeds will create a kind of jittery effect to your footage, which is a trick often used in action movies to create a fastpaced effect. 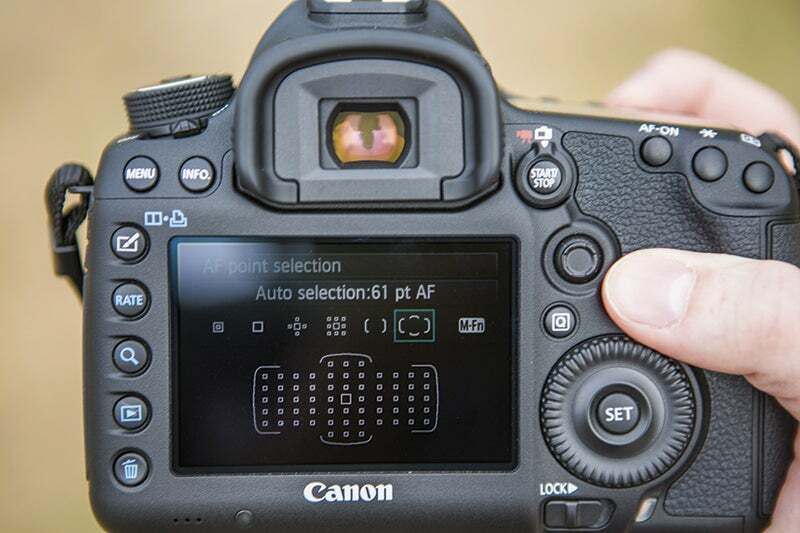 Switch your camera to Shutter Priority mode (Tv on the mode dial) as this will allow you to set the shutter speed while the camera takes care of the aperture. Next, dial in a suitable shutter speed for the subject – if you’re unsure, start at 1/250sec and if there’s blur in your shots, increase it incrementally. If you’re using a really fast shutter speed and there’s not an abundance of available light, you may find you have to increase the camera’s ISO setting in order to make it more sensitive to light. Alternatively, you can always set the ISO setting to Auto mode to allow the camera to increase and decrease this setting for you. Locate the camera’s Drive mode settings (usually a dedicated button on the camera body) and then switch it to High Speed Continuous. With this mode set you’ll be able to hold down the shutter button and rattle off a continuous stream of shots to give yourself a much better chance of capturing the action. Next, find the camera’s AF mode settings and switch it over to Continuous mode (this can often be listed as AF-C or AI-Servo mode on some cameras). With this mode activated, the camera will continuously adjust the focus while the shutter button is held down, which is ideal for moving targets. Finally, set the active AF point mode to Automatic as this will allow the camera to automatically adjust which AF point, or group of points, are active, to give it a better chance of tracking the subject as it moves across the frame. If you camera has a subject tracking feature, also enable this through the settings menu.